We are going to narrate the top health benefits and uses of Tulsi. There is a saying that where there is a Tulsi plant, disease fear to roam there. In Hindu mythology it is said that a Tulsi plant drives devil away from the house. Whether it drives devil away or not it really drives many dangerous diseases. Indian Tulsi patta, what’s English name is Basil leaves, has the greatest herbal value. Before discussing about Health benefits and uses of Tulsi we are elaborating the essential elements of Tulsi which contains in the holy Basil’s leaves. Holy Tulsi contains several active properties with documented anti inflammatory activity, anti oxidant, including Eugenol, Urosilic acid, Rosmarinic acid, Epigenin etc. 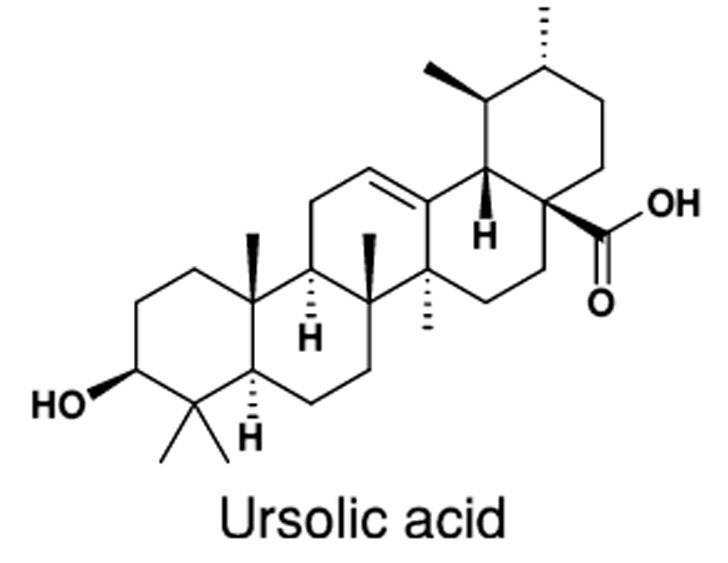 Urosilic acid helps to prevent cancer and pain. Test tube examination results that Ursolic acid is a powerful inhibitor of (Arachidonic acid) COX-2 enzyme. So it could help to relieve pain and a powerful action against inflammation. Rosmarinic acid is also found in Rosemarie which have also inflammatory properties. Some other constituents of Tulsi are oleanoic Acid, Carvacrol, linalool, ß-elemene (c.11.0%), germacrene D (about 2%). , ß-carypyllene (about 8%) and so on. Now it is time to explain the health benefits and uses of Tulsi. Tulsi leave is a powerful inhibitor of Cox 2 enzyme. 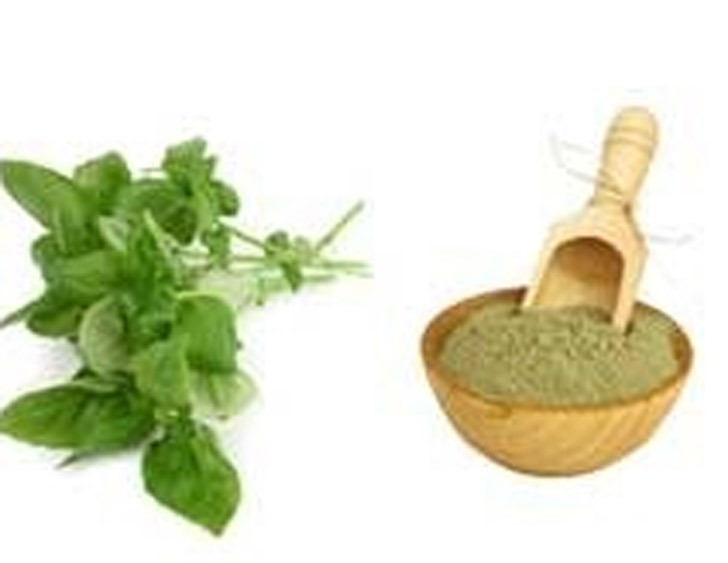 In the realm of Ayurveda the health benefits and uses of Tulsi is a talked of topic. A thousand years ago the name of Tulsi was mentioned in Charaka Samhita. The holy Basil or Tulsi has many uses. It is very beneficial to health because of its action. It act as Demulcent, Antibacterial, Anti fungal, Expectorant, Anticatarrhal, Antispasmodic, anthelmintic, Diaphoretic, febrifuge, nervine, adaptogen, immunostimulant, digestive, laxative etc. Health benefits of Tulsi in the digestive system is outstanding. To relieve spasm, colic, bloating and wind the antispasmodic action of Tulsi is very effective. In case of Nausea, anorexia and vomiting paste 4 leaves of Tulsi. Mix one tea spoon full honey and adding a small portion of ginger, devour it. After 5 minutes you will find yourself completely cured. The appetizing digestive as well as laxative & antithelmintic function of Tulsi helps to cure abdominal pain and worms. Its mild laxative effect aids as an anti ulcer property in stomach. This also lessens the effect of peptic acid or irritating drugs. The antioxidant effect controls the cancer cell. So it protect us prom stomach cancer. The most effective health benefit of tulsi is it directly clears the respiratory tract. If any one want a path by which he can recover all of his respiratory problem he or she should come beneath the help of tulsi. In this case both external and internal uses are very useful. In curing pneumonia make a great cough syrup. Take 50 mg dried leaves of tulsi, add 25 mg ginger, mix 15 mg black peeper ( Golmorich) and 10 mg small white Alachi and boost it. Now boil them in 400 ml water. Keep boiling till the water level come in 200 ml. Now mix some sugar and drink two times a day. The herbalists give 99.98% guaranty of curing. people who consume tulsi regularly they are grateful to this special herb. Because of its activity against a range of micro organisms it fight to recover an asthma patient. The holy Basil or tulsi fights against E-coli staphylococcus mucus and mycoplasma Tuberculosis. So we can not imagine how important herb it is. The health benefits and uses of tulsi know no bounds in respiratory system healing. General cough, acute cough, nasal bacteria infection, sinusitis, Mucusal attacks in maxillary all are curable by taking tulsi tea. Regular taking tulsi tea enhances our preventing power of the cell against cough. It helps to give up smoking. After giving up smoking if anyone wants to danger free he can apply tulsi tea. The tulsi tea can be prepared in home. Just dry the tulsi leaves add ginger and boil in water. Now filter it and take the red tulsi tea. If you do not have diabetes add sugar and small amount of honey on it. The Tulsi plant is a plant which provides oxygen for 24 hours. It saves the environment as well as our body by protecting it from many disease. In the world of global warming come in a movement of saving people from the bad effect of unwanted gases. Plant every where the tulsi (holy Basil). 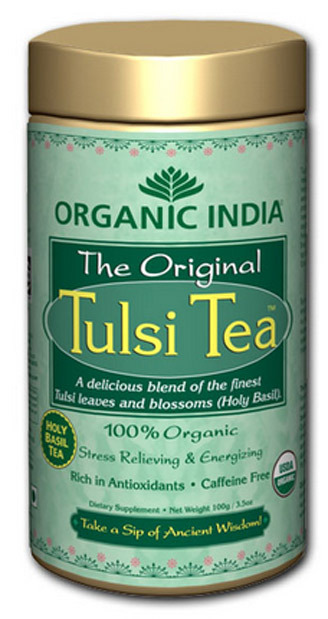 Take regularly Tulsi tea. And always keep yourself and your family healthy. By dint of health benefits and uses of Tulsi (the holy Basil) it will remain a most wanted plant forever. In Health benefits and Uses of Tulsi (The Holy Basil) Part-I we discussed a little part of health benefits and uses of tulsi. There will be more information and more detail discussion about top benefits of tulsi including its external usage in Part II. So keep your eyes on our web page. You are always welcome to share your views and leave your comments. 2. Padalia, Rajendra C.; Verma, Ram S. (2011). "Comparative volatile oil composition of four Ocimum species from northern India". Natural Product Research 25 (6): 569–575.doi:10.1080/14786419.2010.482936.PMID 21409717. 3. NIIR Board, National Institute of Industrial Research (India) (2004). Compendium of Medicinal Plants. 2004. National Institute of Industrial Research. p. 320. ISBN 978-81-86623-80-0.